The light is hidden under the front panel, so the temperature and error codes are displayed in a more elegant way. Recovery of the adjustments before the electrical cut. 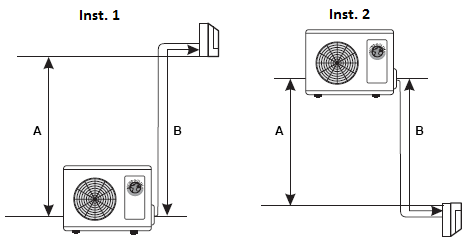 In heating, the initial fan speed is adjusted in accordance with the coil temperature. The outdoor unit is automatically disconnected from the supply when the unit is in standby, in that way the consumption in standby modus is only 1W. Possibility of unit operation with the manual button in case of activation of some alarms. Cooling operation until 50º C and in heating until -15º C.
The wireless remote control incorporates a temperature sensor. 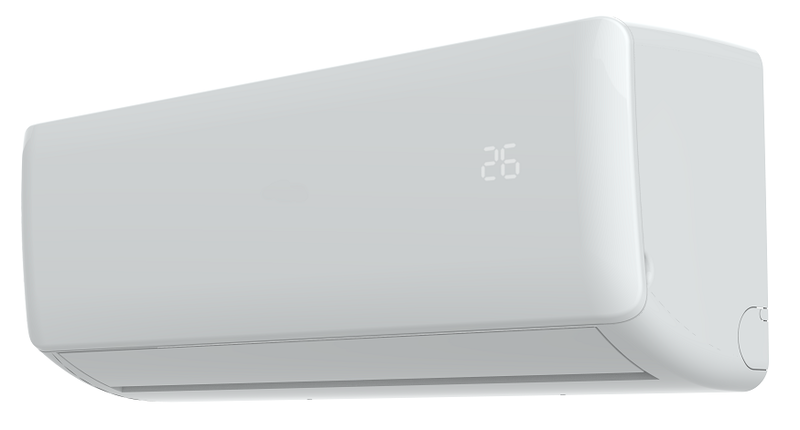 The unit automatically selects the operating mode in order to achieve greater control and comfort in temperature. Operation in cooling up to -10º C outdoor. Precise adjustment of the fan speed thanks to the DC motor.